Help LOV (League of Volunteers) Bring Holiday Gift Stockings to 1500 people this season! In 1979 League of Volunteers, a mutli-service non profit agency was founded to fill a gap left by cutbacks in school funding. Today, 35 years later, we are still facing underfunding of our schools and services of LOV are as relevant as ever. Currently it operates 40 varied community service programs in Newark, where it has its office, and throughout the Tri-Cities Area. 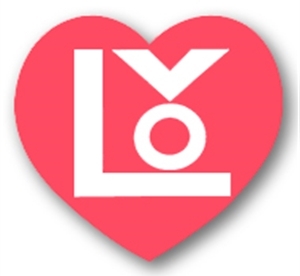 One program that finds a lot of support from community is LOV’s Annual Toy Drive. It provides thousands of children of Tri-Cities area with new toys during December Holiday Season. More than 500 recipients received toys last year and they hope to be able to reach even more this year.